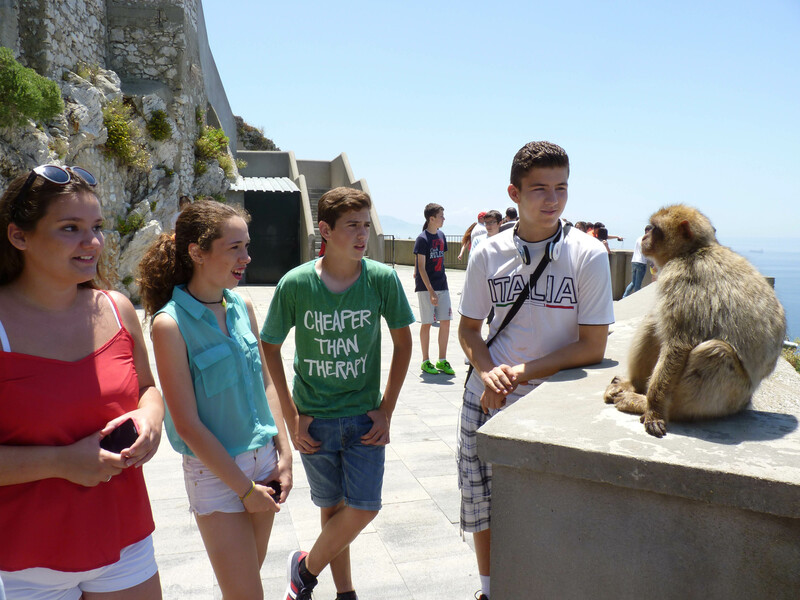 On 1st and 2nd June 2015, 20 students from IES Nicolás Copérnico (3º C, Bilingual Project) and 24 from IES Luis Vélez de Guevara (3º A & 3º B) got together to enjoy a school trip to Gibraltar, Tarifa and Baelo Claudia. We went with three teachers: Juan Jesús Aguilar Osuna (IES Nicolás Copérnico); Inmaculada García Barrera and Antonio Pérez Zurita (IES Vélez de Guevara). 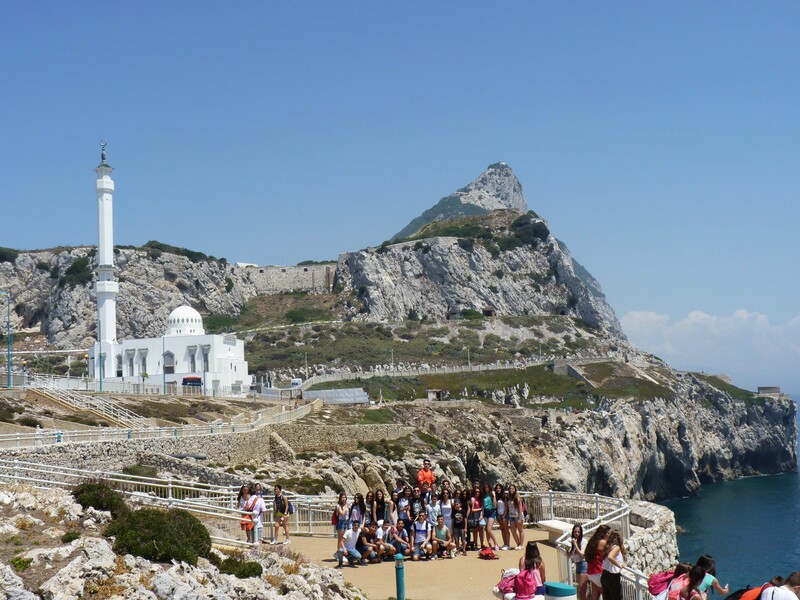 We left Écija on Monday at 7:00 a.m. and arrived at La Línea de la Concepción at 11:00 a.m. Then we crossed the border and, once in Gibraltar, we waited for a couple of micro-buses, got on them and started a guided tour around the British colony. 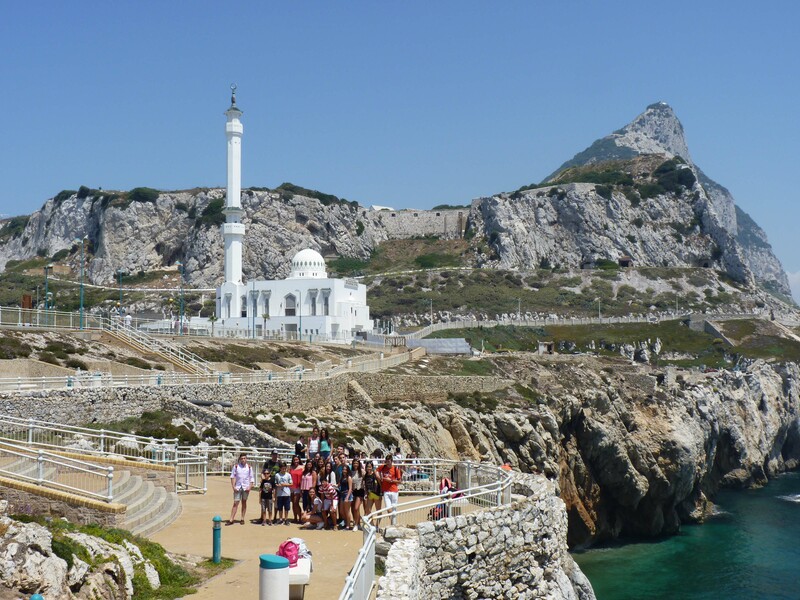 We crossed the city and arrived at Europa Point, where we saw a red and white lighthouse, a mosque and the coast of Africa on the other side of the Straight. 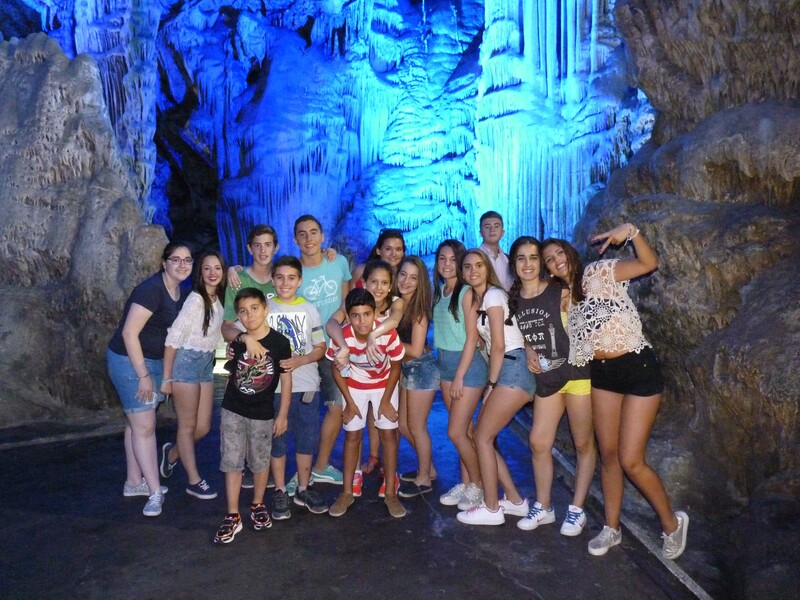 Our next stop was St. Michael’s Cave, an example of the many galleries that cross the soul of the huge Rock. 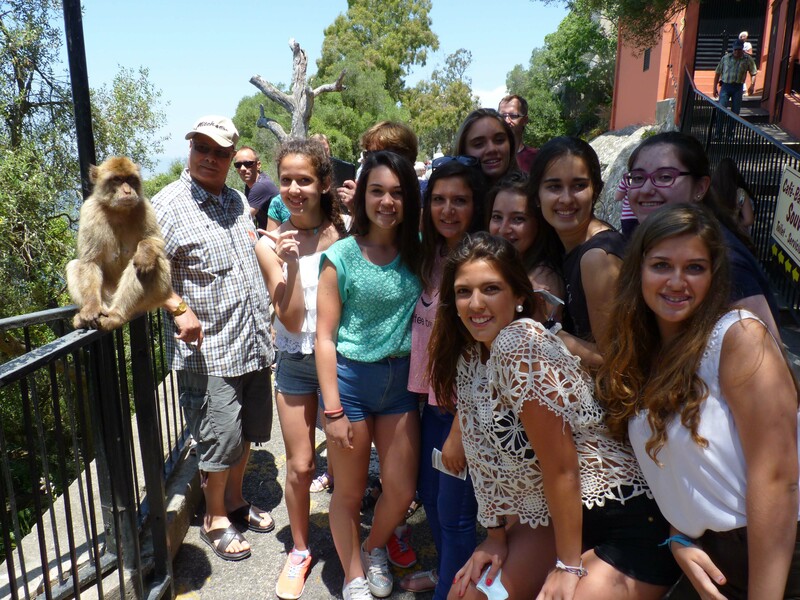 There were some of the famous Gibraltar’s monkeys outside the Cave and we saw some others at Ape’s Den. The sights from up there were amazing! 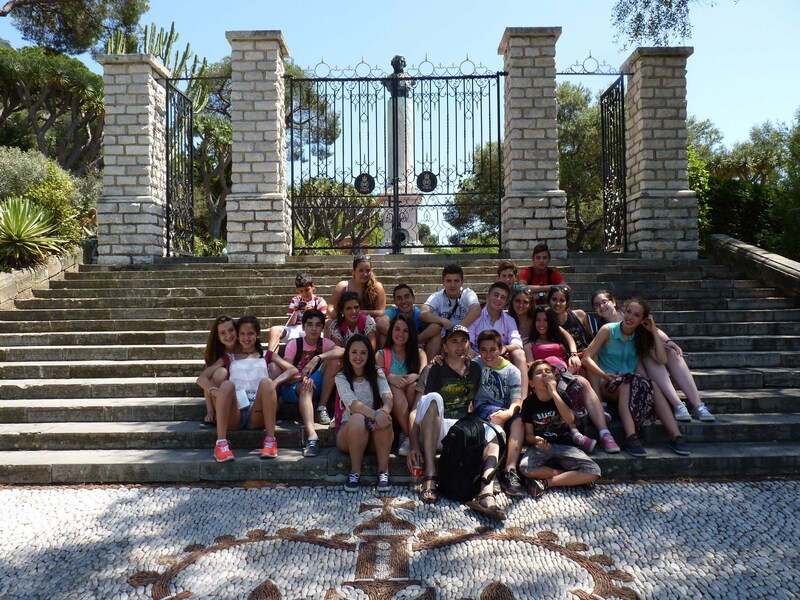 After finishing the tour, we had lunch at Gibraltar’s Botanic Garden. 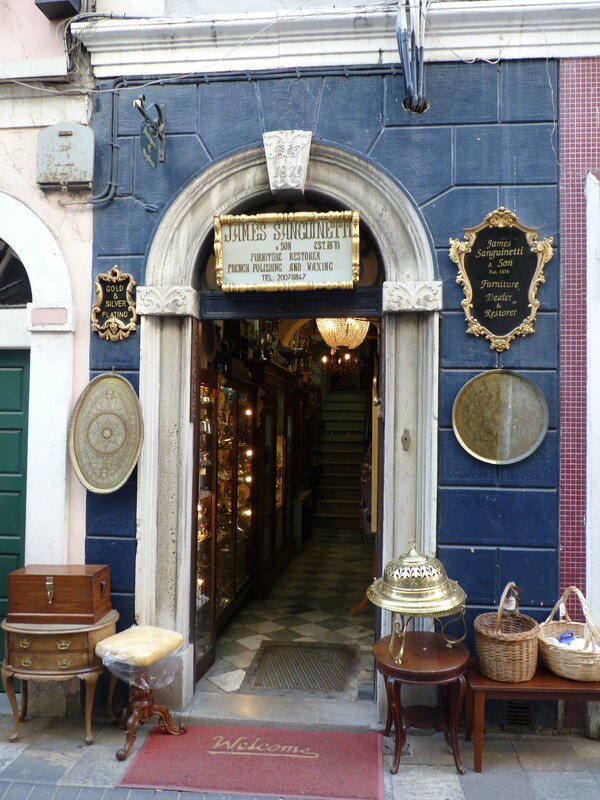 Later, we walked along Main Street and we took part on a gymkhana. 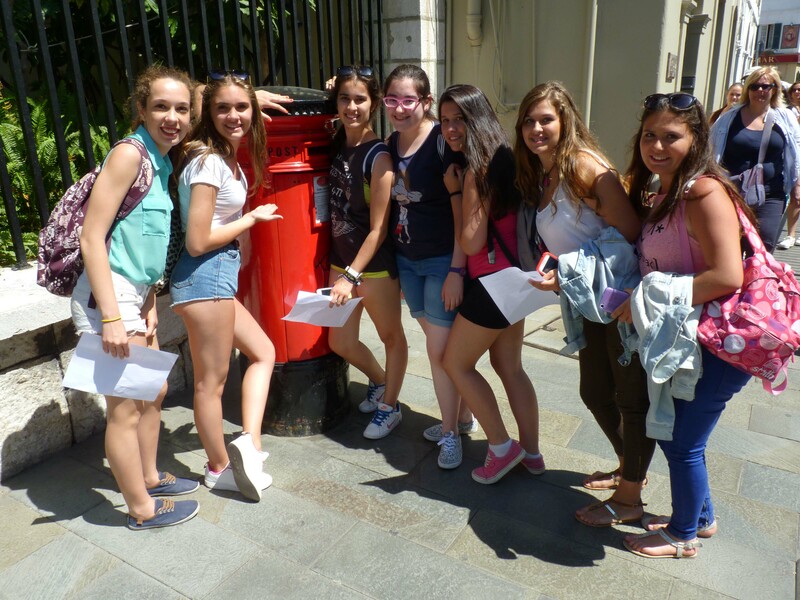 We had to find out the answer to some general questions about the British colony and spoke in English with some people in the street. 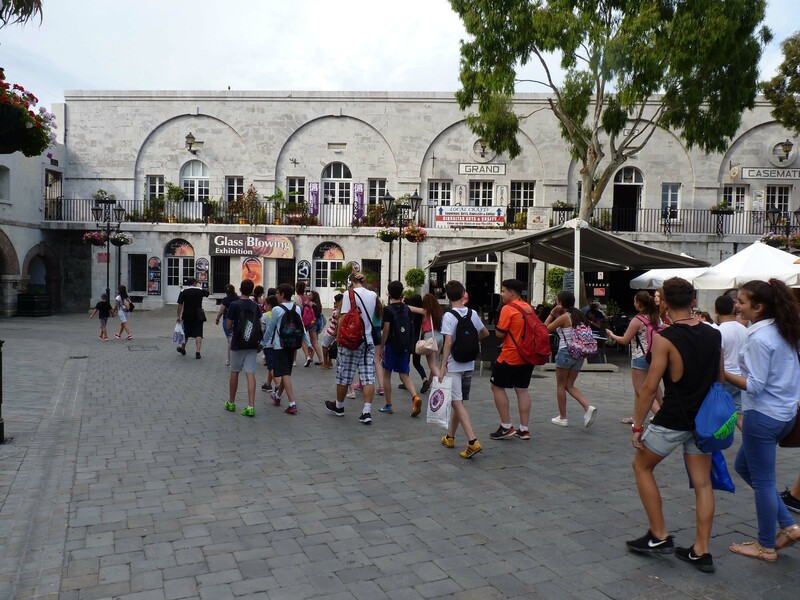 Then, we had almost three hours to go sightseeing, shopping or simply to relax, until everybody met at Casemates Square at 18:30. 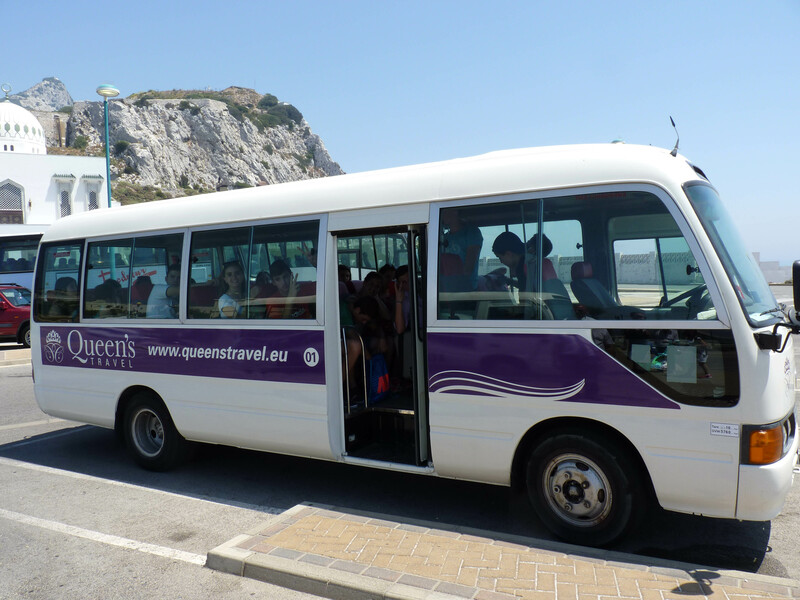 Finally, we left Gibraltar on foot and got on our bus at 19:00. 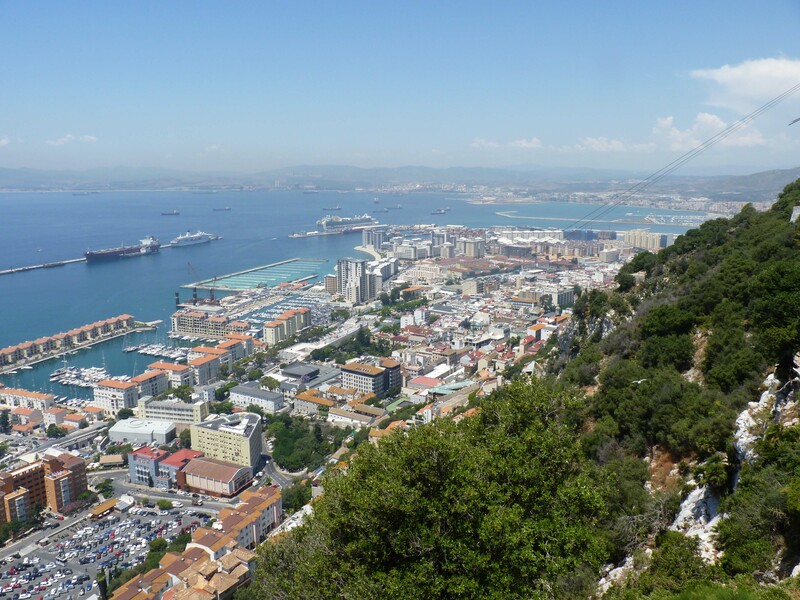 We headed towards our hostel, Inturjoven Sur de Europa, in Algeciras. 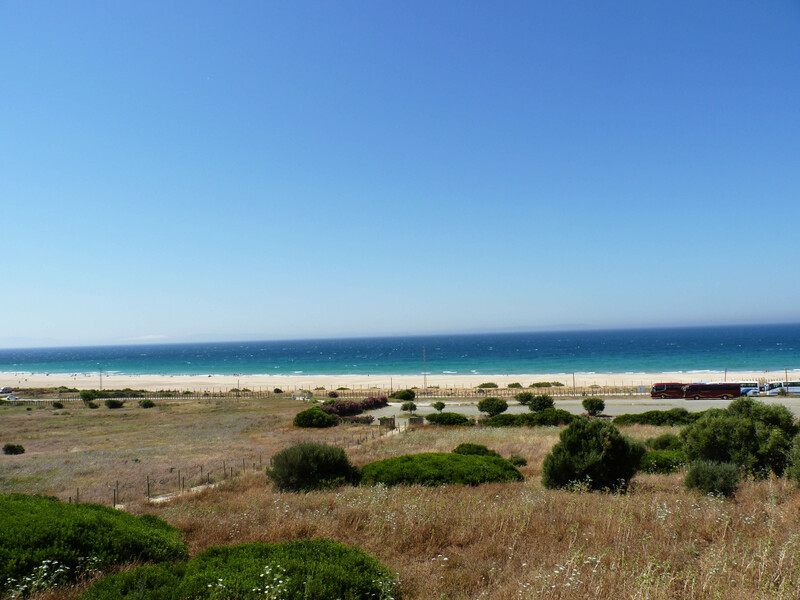 It was a nice place and we spent an incredible night there! On Tuesday morning we were very tired and felt sleepy because we had gone to bed really late. 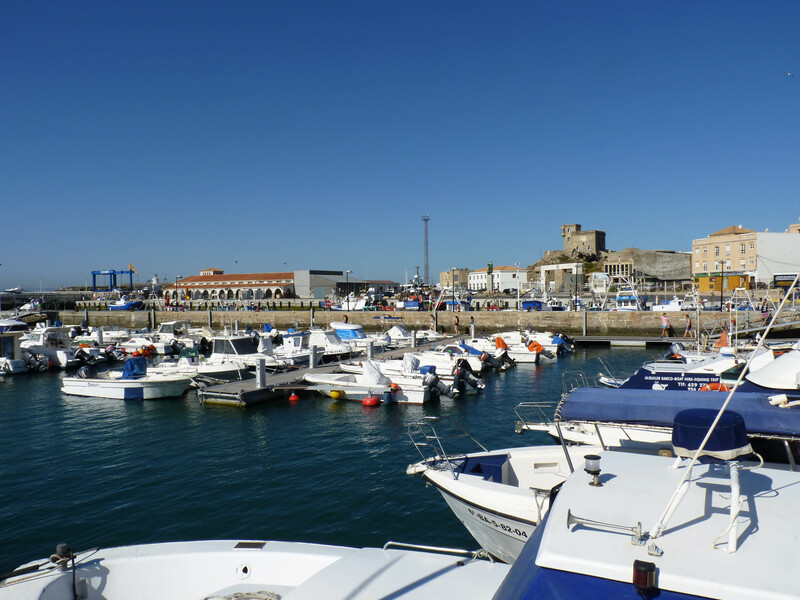 After having breakfast, we got on the bus and went to Tarifa. We stayed there for an hour. 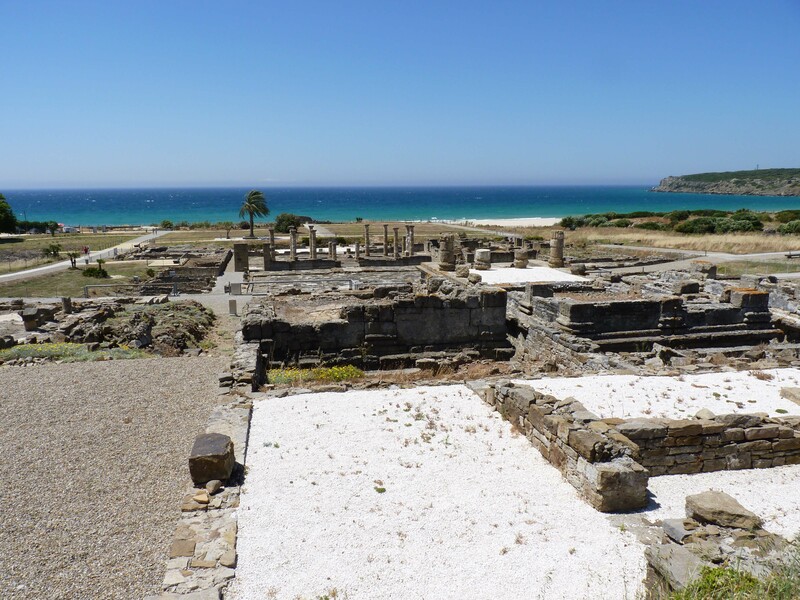 At 11:30 a.m. we arrived at the Roman ruins of Baelo Claudia, and at 12:00 we began our visit. 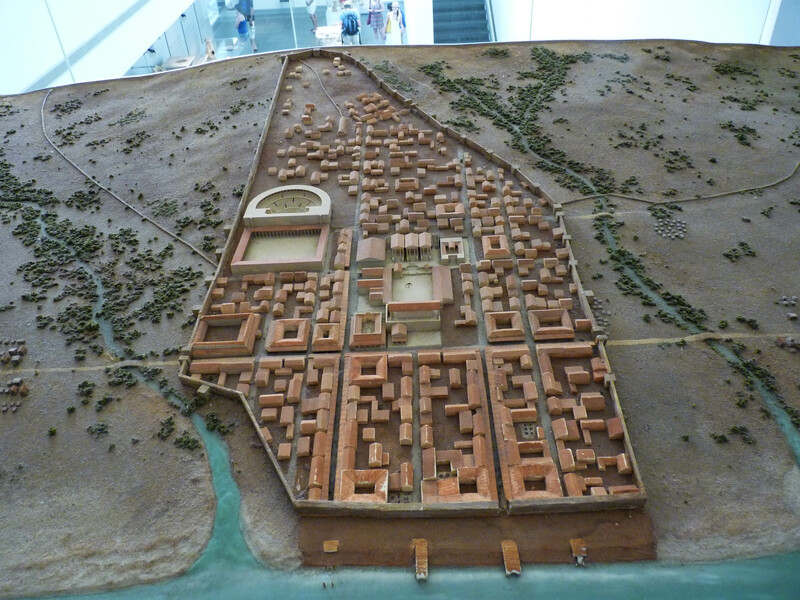 The place, its history, its sights, its magic… Everything was wonderful! 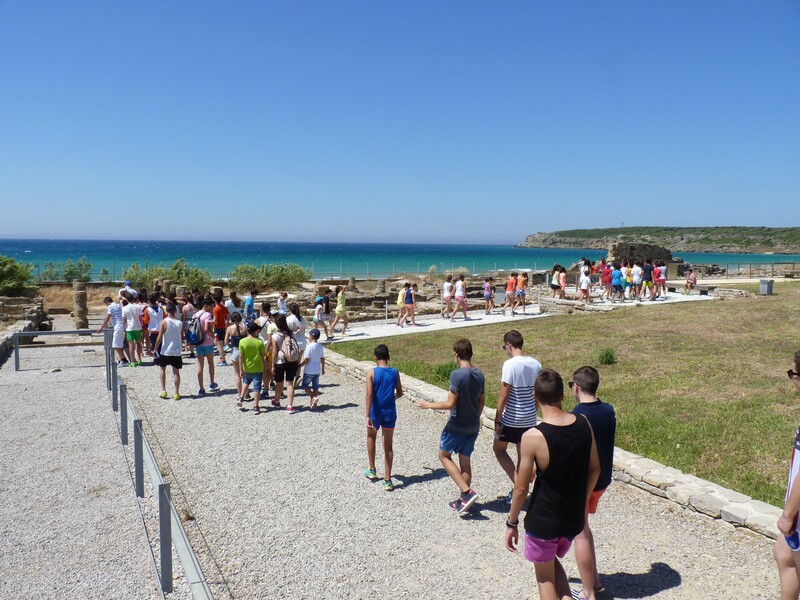 It was a really hot day, but we didn’t care about it because we knew that, after our cultural visit, Bolonia Beach was waiting for us. We swam, played and sunbathed for four hours! 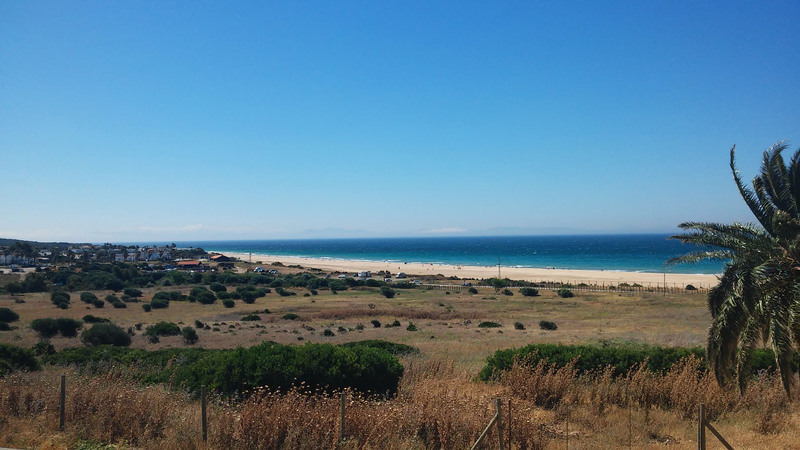 In the end, at 18:00, we said good-bye to Bolonia and got on the bus. Our next stop would be our hometown. We arrived at 21:30. We were exhausted but very happy because we had had such a terrific time! We want to say a big THANK YOU!!! 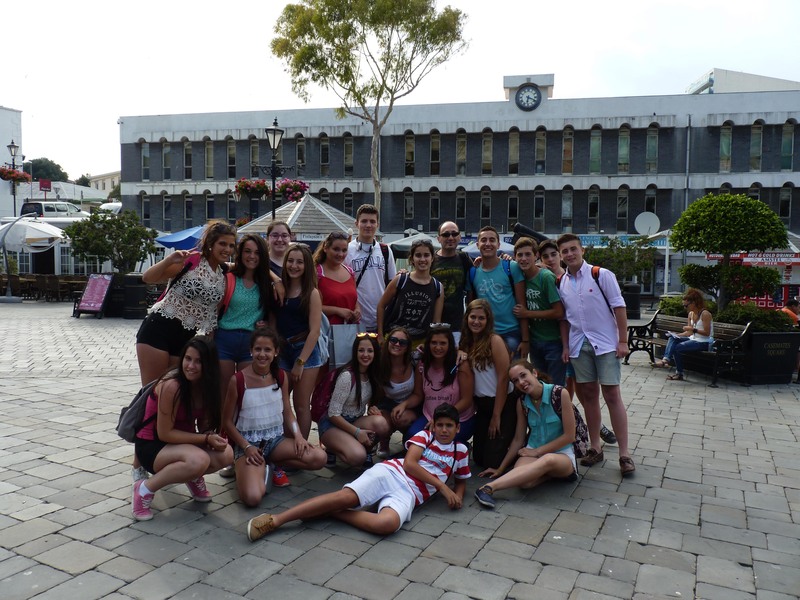 to our teachers for sharing those two days full of new places and experiences with us. 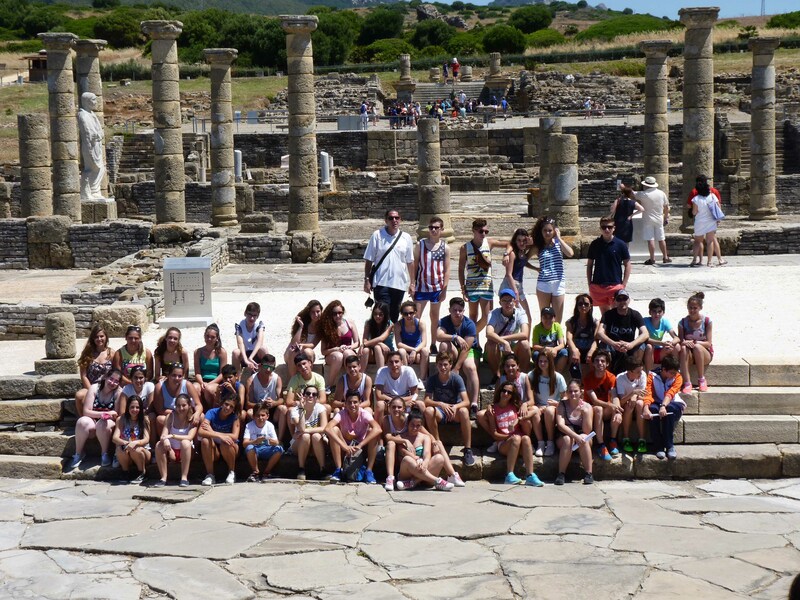 However, everybody agreed on the same complaint about this school trip: it had been TOO SHORT!